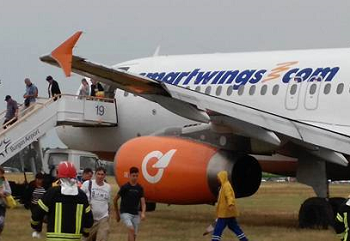 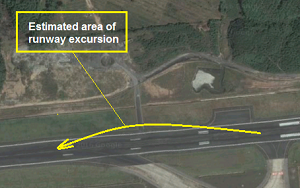 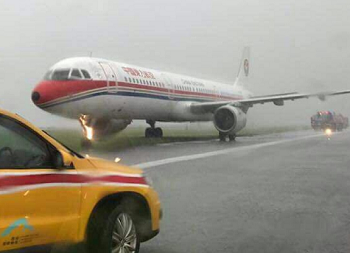 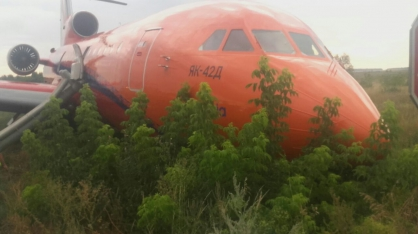 In rainy condisions, the Yak-42 overran the end of the runway coming to a stop in a field. 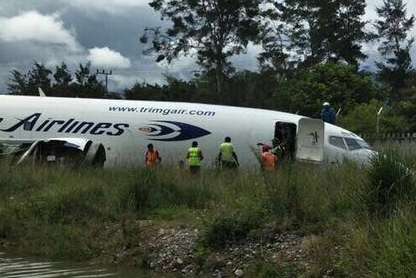 All 125 on board remained unhurt. 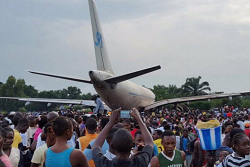 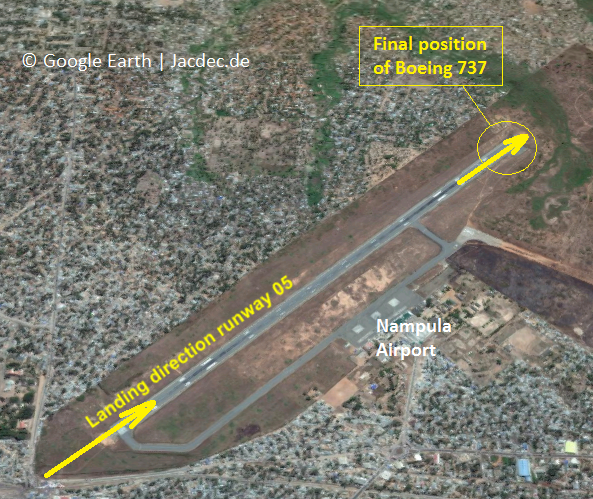 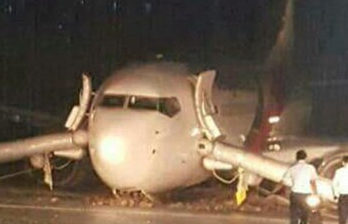 The cargo aircraft overran the end of the runway at Mbuji-Maji Airport ending up between small houses and trees. 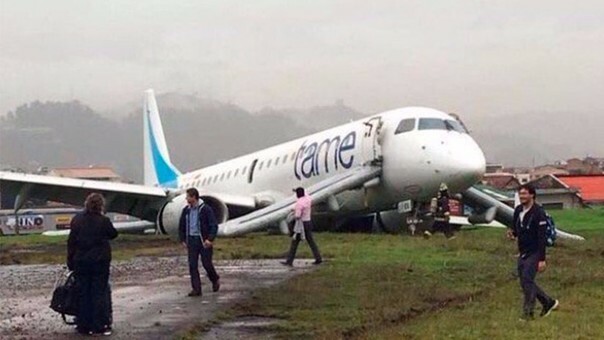 Eight people on the ground are known to have been killed.